Today’s spotlight is on Thara Severe, founder of Velvet Velour Events. Thara Severe was born in Port-au-Prince, Haiti and raised in Maplewood, NJ. Thara is very passionate about event planning and design, human rights, and fighting human trafficking. 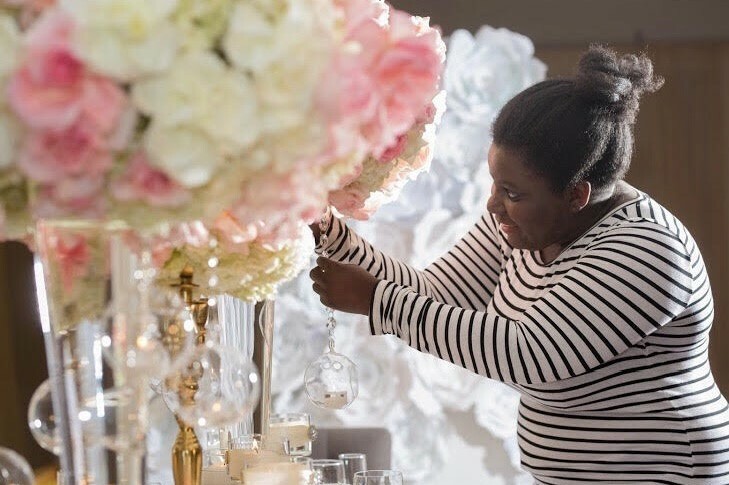 She recently launched her business, Velvet Velour Events, a company dedicated to creating a magical event for each of her clients. My Christian faith has carried me through some challenging life events. However, I'm still here as a living testament of the goodness of God. I'm so thrilled for what's to come in the future! Velvet Velour is a one stop shop event company that provides event design and full event planning services. Velvet Velour Events got started after Thara decided to turn something she loved into a career. The biggest challenge Thara has ever had to overcome was the fear of failure. "Don't give up on yourself so easily." "All great things! I'm the child of a King." To learn more about Thara Severe follow her on Facebook and Instagram.